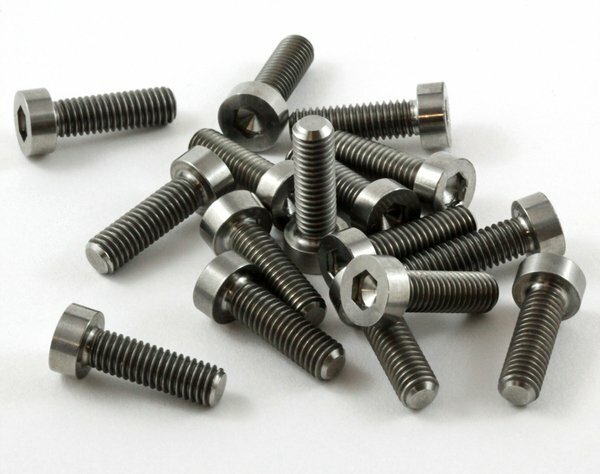 Specialized Threaded Fasteners in Western Australia | Perth, Bunbury, Albany, Esperance, Kalgoorlie, Geraldton, Carnarvon, Karratha, Port Hedland, Broome, Adelaide, Melbourne, Geelong, Sydney, Newcastle, Brisbane, Darwin, and more Cities. 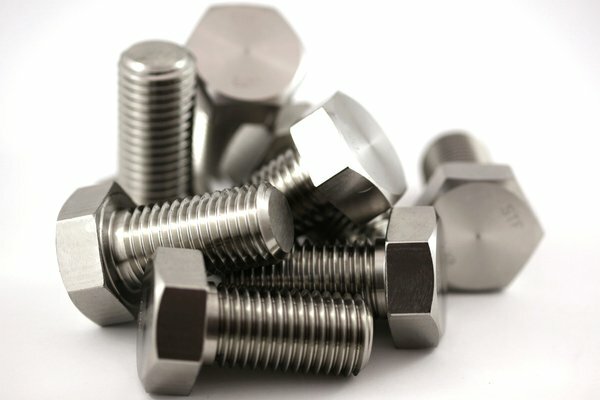 An innovative and service driven specialist fastener company. 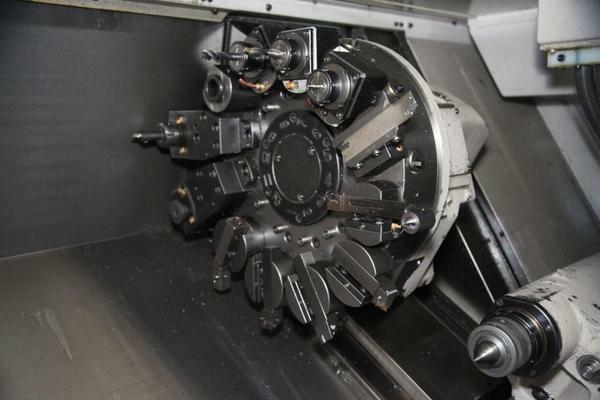 Well established with over 20 years manufacturing experience, with a team of qualified and experienced staff members. 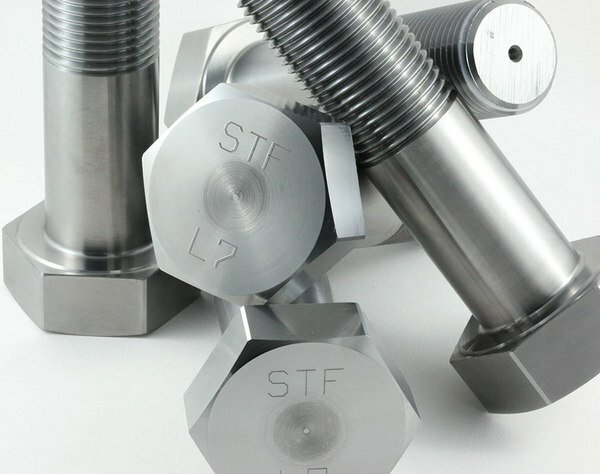 An innovative specialist fastener company, Specialized Threaded Fasteners, or STF as we are better known, has positioned itself as a leading local fastener manufacturer and distributor of an extensive range of certified fastener products. Well established with over 20 years manufacturing experience, with a team of qualified and experienced staff members, we can produce that unique one-off item through to items from the traditional fastener range that may be that little bit different, be it a longer thread or that extra length to fasteners made from more exotic materials. 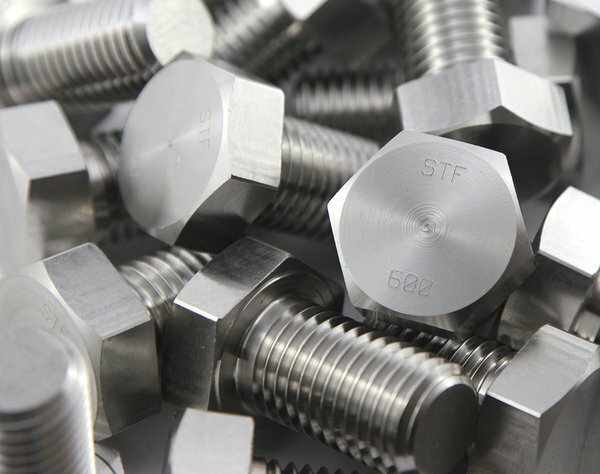 With the ongoing demand for varying types of fasteners, we have grown and evolved to meet the needs of our customers. Our production facility in Bibra Lake, Western Australia has been equipped to meet our customer needs and to provide that critical delivery time required in today’s fast paced world. 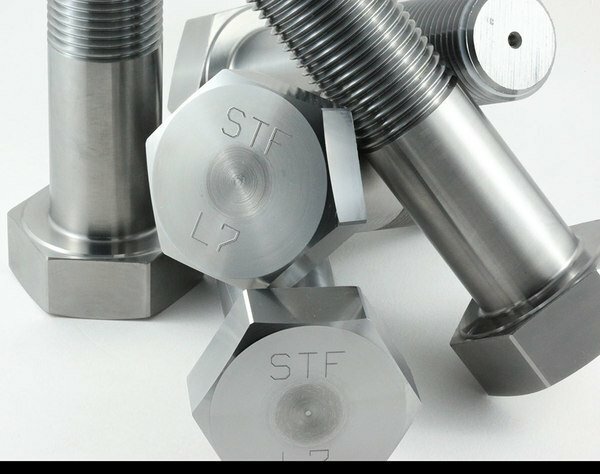 STF has established themselves as a leading supplier, worked hard to understand industry requirements, no matter how big or small the job. Relationships are important to us and our core objective is to establish an ongoing relationship with our customers, where we can continually provide expert advice and service. Our staff have extensive industry experience and will be happy to provide comment and advise to help our customers find the right outcome to suit their needs. We look forward to hearing from you and discussing your requirements. 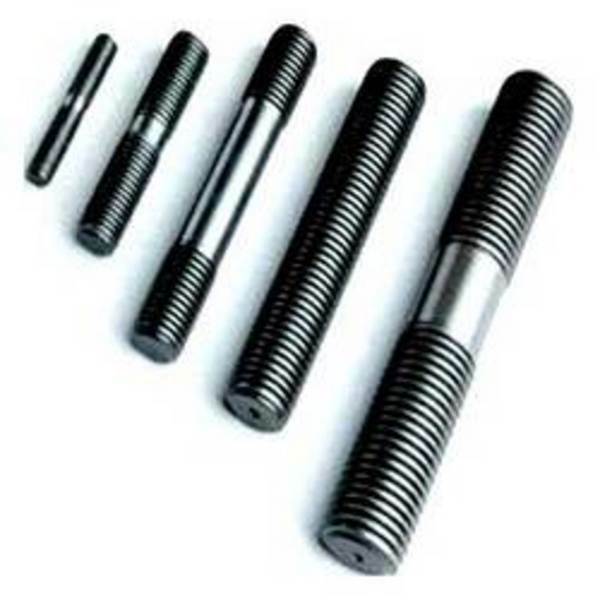 ASTM A193/A193M & ASTM A320/A320M BOLTS TO THESE STANDARDS ARE TYPICALLY USED IN VALVES, FLANGES, FITTINGS AND OTHER SPECIAL PURPOSE View product. 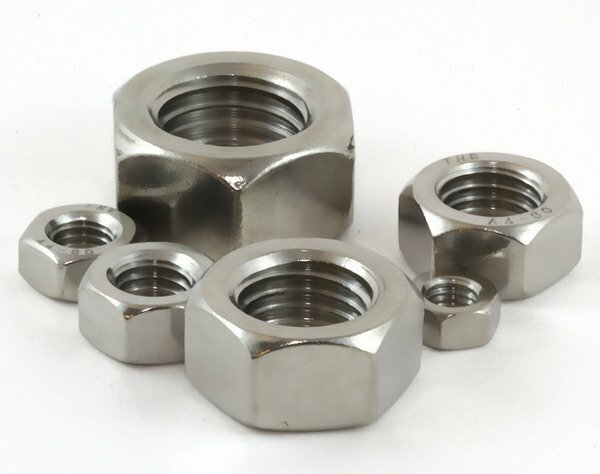 Inconel is a family of austenitic nickel-chromium-based superalloys.The name is a trademark of Special Metals Corporation. Inconel alloys are oxidation View product. Inconel is a family of austenitic nickel-chromium-based superalloys.The name is a trademark of Special Metals Corporation. 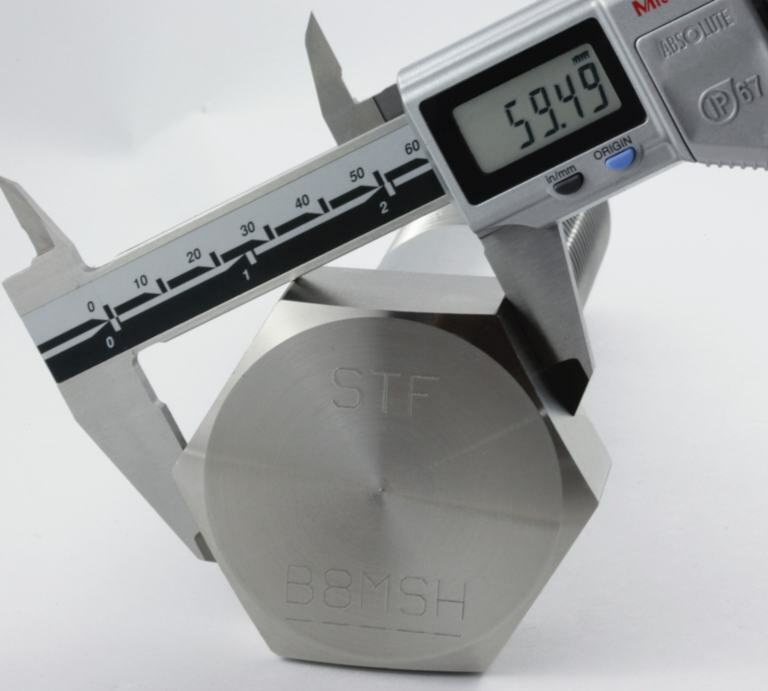 INCONEL alloy 601 is View product.